On the tenth day of Birdorable, my true love gave to me… 9 Lord Howe Woodhens! 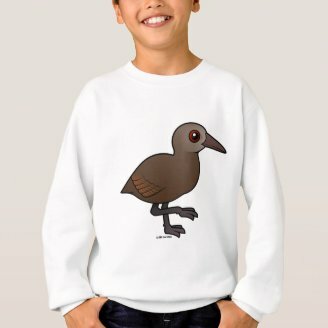 Our 12 Days of Birdorable continues today with yet another brand new bird species, the endangered, unique Lord Howe Woodhen. The line Ten Lords-a-leaping in the song “The 12 Days of Christmas” of course refers to jumping men (a nice follow-up to the previous day's dancing ladies!). 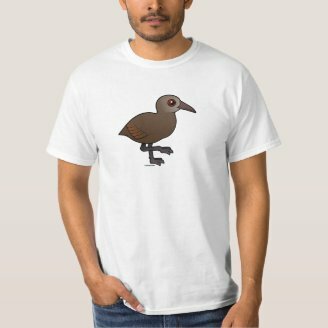 Here on Birdorable, a bird with a royal name substitutes for the leaping lords: the Lord Howe Woodhen. The bird, a member of the rail family, is endemic to Lord Howe Island, which lies off of Australia.